For decades, Gallup's own coaches have been trusted advisers and given expert guidance to individuals looking to succeed using their strengths. Now, you can book phone coaching sessions with some of Gallup's best CliftonStrengths coaches. Gallup has rigorously trained and certified thousands of coaches in the science of CliftonStrengths development. Our network of Gallup-Certified Strengths Coaches stretches to nearly every corner of the world. You can find a coach near you using our Certified Coaches Directory. Gallup offers coaching sessions with pros who know exactly how to help people maximize their potential by understanding and using their CliftonStrengths. Coaching is the key to being your best, at work or at home. You hear it all the time: Invest in yourself. But you can't do that alone. To get the most out of what you naturally do best, you need a coach. Someone trained to help you turn your talents into strengths and use them effectively. To overcome obstacles. To improve performance. To accomplish goals. In Soar With Your Strengths, Don Clifton wrote, "Strengths develop only in relationship to someone else." Gallup's research proves it. So invest in yourself and connect with a CliftonStrengths coach today. They're the secret to your success. 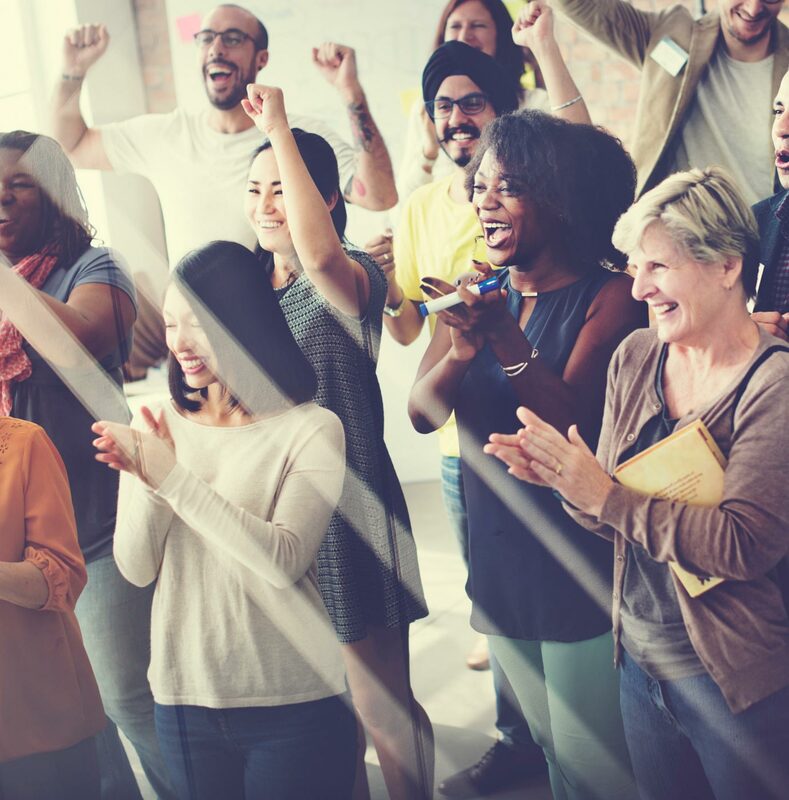 How can I be a better manager for my people? How can I deliver powerful feedback? How can I achieve my goals and help my team and organization succeed in the process? CliftonStrengths coaches are the answer. They receive Gallup training to help individuals and teams be more effective. These coaches teach individuals how to flourish. They help people understand their strengths and weaknesses and how to manage both more effectively. Coaches teach teams how to work better together by understanding what each person does best. And these coaches accomplish all of this while using their own strengths to provide the best coaching possible. Connect with Gallup to find the right type of coaching. 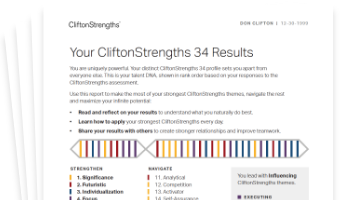 Complete the form, and a Gallup expert will contact you to discuss how CliftonStrengths coaching can help you maximize your potential.